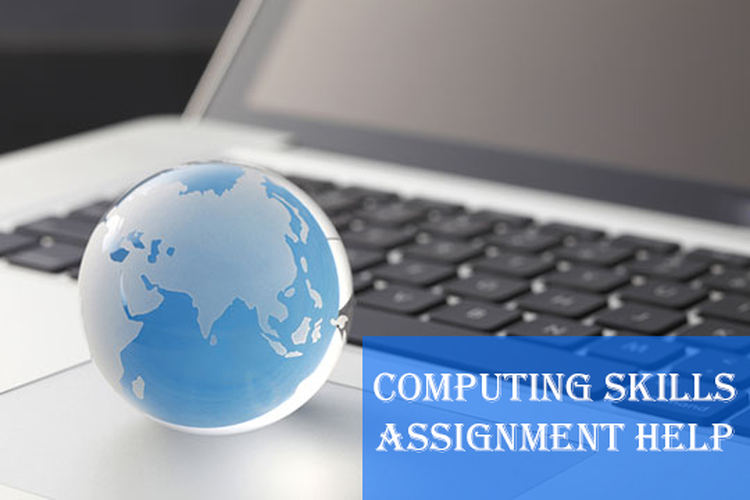 Your assignment consists of two tasks (worth 100% of the total marks for the assignment). To calculate the average marks for each student and state whether they received a pass or fail. To describe some benefits and features of word processing, spreadsheet, and PowerPoint presentation software, in a report format. Use the information in the table below to create a spreadsheet to complete all Task 1 instructions. For each student, calculate the average mark for the three subjects (English, Maths, and ICT) (12 marks). Place screenshots of your spreadsheet in data view and formula view in the Appendix of your report (Task 2). You must show both views to be marked. 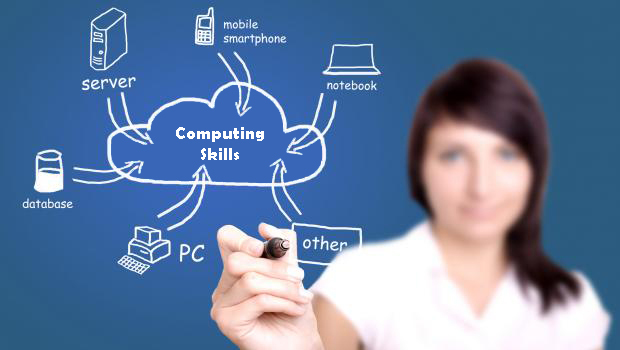 Get assignment help from full time dedicated experts of Locus assignments.